Dark grenade color. 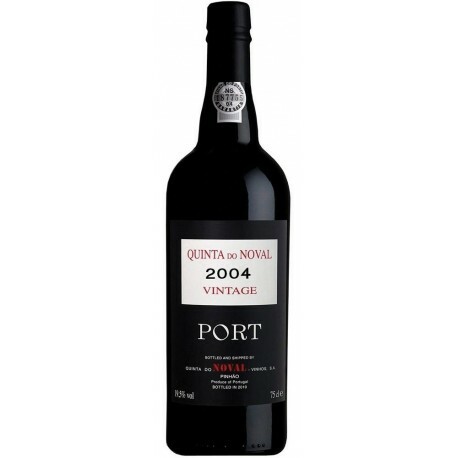 It is a wine of a dark density, full of fantastic mature black fruits. 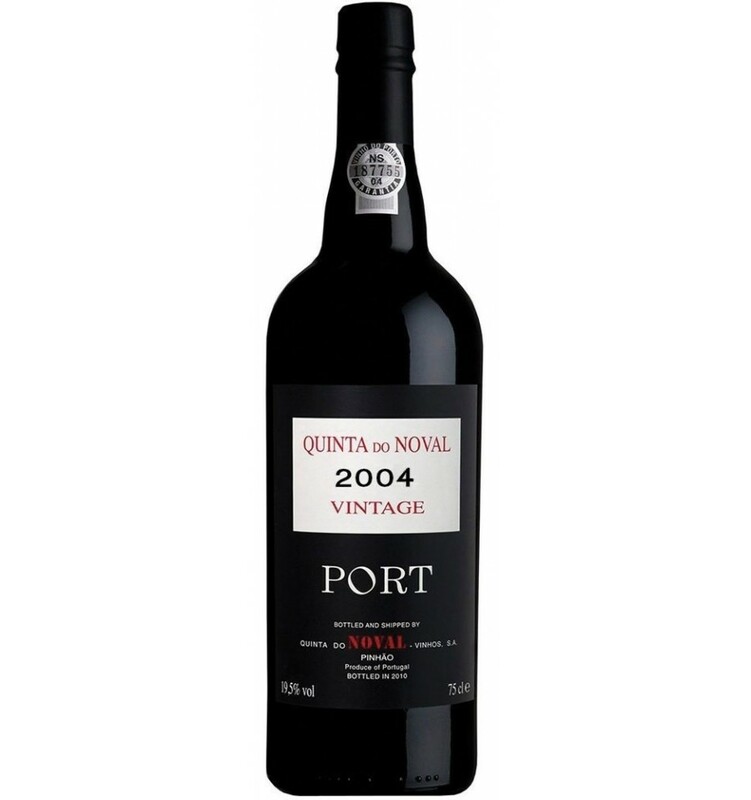 Herbaceous aromas and firm tannins, involving all layers of flavors. Polished, sweet and fresh finish.